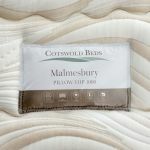 Part of our popular Malmesbury range, this double mattress brings you support and comfort through the night thanks to closely compacted pocket springs - an impressive 4000 at king-size! 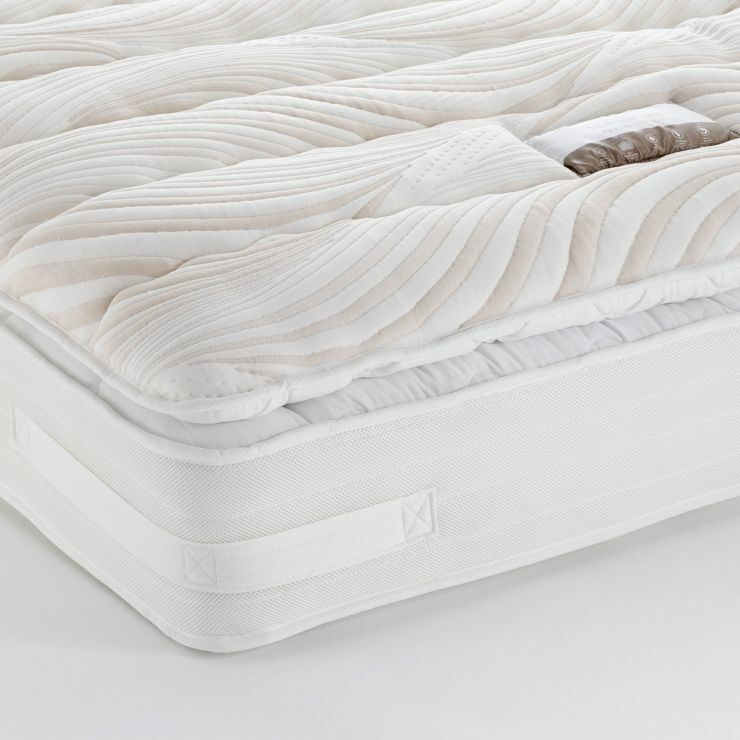 These are encased in our unique high grade sleep foam to create a supportive mattress surface with no edge collapse, and individual no roll comfort thanks to the pocket springs. 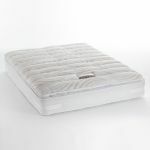 An innovative pillow-top with its own mini pocket springs and comfort layers adds to the heights of luxury for the Malmesbury Pillow-top 4000. 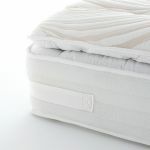 The mattress is finished with a high loft fabric cover which allows for increased air circulation for a cool night’s sleep.